Beyond The Rumours - Johnnie Walker Meets Fleetwood Mac and unearths the truth Beyond and Behind the rumours. Late last year, a packed audience at London's O2 Arena went wild as Fleetwood Mac welcomed on stage Christine McVie, completing the line-up of the band that produced one of the biggest selling albums of all times "Rumours". The success of Fleetwood Mac, is without precedent considering the varying line ups. However, the constants include their remarkable drummer and "big daddy" of the group Mick Fleetwood and the "quiet man", bassist John McVie. Which is fortunate as that's how the band's name came about, combining their two surnames way back in 1967. Across two hours Johnnie Walker speaks to Mick Fleetwood, Lindsey Buckingham, Stevie Nicks and features a rare interview with, pianist and singer-songwriter Christine McVie. 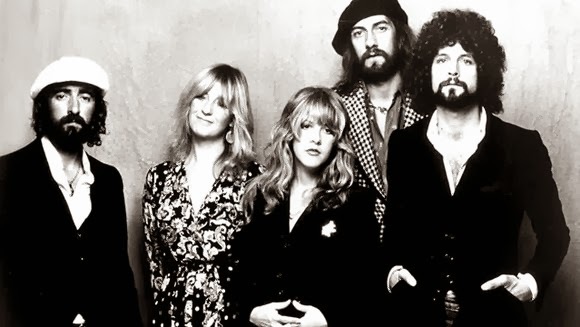 We learn how they all had their part to play in the jigsaw puzzle of Fleetwood Mac's enduring success. Despite the sometimes hedonistic lifestyle, divorces and ego clashes, they couldn't have produced decades of hit records without love and friendship. Johnnie Walker takes us "Beyond The Rumours". 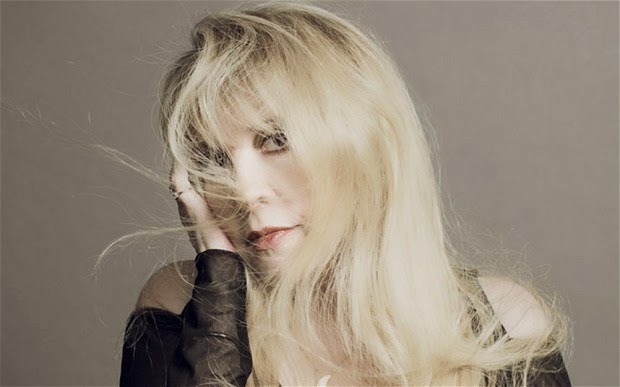 An interview with Stevie Nicks conducted September 16, 2013 in London will replay on the show. Listen in for that at 10:00am on BBC Radio 4, or listen to the interview now on-line here. Stevie Nicks has been called “the ultimate rock goddess,” and now at 65 is certainly not about to retire from the role. Reunited with Fleetwood Mac, she’s about to play a string of UK dates on a massive world tour, the band’s multi-million selling album Rumours has been re-released 35 years after it reached number one, they have an EP of new material, and tonight she premiers her new film, In Your Dreams – a documentary about her solo album of the same name. But she’s famed too, of course, not just for her music, but also for the ‘soap opera’ of drugs, relationships and break-ups that was a backdrop to the music of Fleetwood Mac – and particularly for her difficult romantic relationship and breakup with band member Lindsay Buckingham, which she sang about in her hit song Dreams. Stevie Nicks joins Jane Garvey to discuss being a woman in a very male dominated music world, her tumultuous personal relationships, dealing with addiction, her new documentary, being reunited with bandmate Christine McVie, and her relationship today with ex-partner and guitarist Lindsay Buckingham.